My experience thus far has been great. The apartment was clean when I moved in and I had a work order fulfilled immediately the day I put in the request. I've been here for almost a year and this has been the best apartment experience. The staff has been friendly, maintenance is timely and the recent upgrades are awesome. The neighborhood is eclectic and definitely on the up-and-up. I have good neighbors where I live and in a good location! Close to Target, Whataburger and LA Fitness! 7 min from downtown so easy Uber drive. Nice community. Living in downtown has so many perks. The pool is nice and the amenities to the complex have improved its overall look. I love the gym and I can’t wait to use the pool. All of my maintenance requests are address same day which is amazing, I could not ask for a better team on the property. I don’t think they get enough credit. I absolutely love living @ ivy urban living. It’s calm, quiet and so tranquil. I’m going on my 3rd year and it gets harder to want to relocate. The staff are friendly. The amenities are awesome and available when needed. I like the smart home features as well. I would recommend this place. Really nice community easy moving in . Neighbors are quite . Didn’t get exactly what’s promised but never the less it’s a nice home . Gates are some times broken . Pretty pleased with my experience for the first 12 months of my lease. If i had to critique anything it would be that the response time on some maintenance issues can be a little slow. Outside of that I have no complaints! Awesome neighbors. They really helpful in my time of need. I lost my keys once and a neighbor left a note on my car saying she had them. I lost my wallet several times and every time someone turned them in the office. So far the experience has been great. The office staff has been helpful, the amenities are great, the maintenance team has been quick and responsive and the location is great - quiet but close enough to great parts of town. This community is perfectly centered into everything I need to do. Everyone in the area is very friendly and all employees seem to take time with your specific needs. Great place to live and the location is awesome! Can't wait to use the pool in the summer the gym is always clean, this property has something about it that just makes you feel right at home. Maintenance request wasn't completed. It took 3-4 days before anyone came to look at the problems. I came home one day to a third party employee in my home without me even knowing about it. To me that is absolutely NOT okay. Gates don’t work. Management may help, but not guaranteed. The pool and gym especially are not worth what you pay here. Maintenance is professional and quick with apartment fixes you submit though. 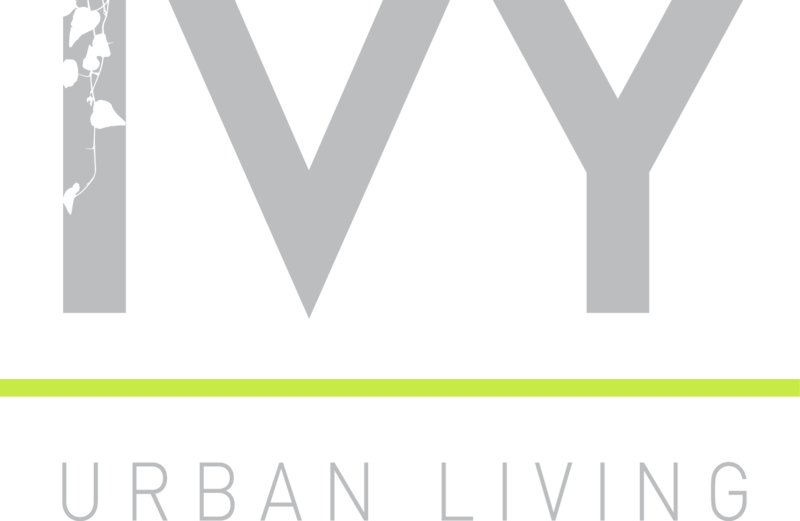 Ivy Urban Living has dramatically changed the residential area for the better including improved customer service, facilities and resources for residents. I moved into the apartments on October 2016. First apartment ever. Great experience. Great location. My ONLY COMPLAINT is a 2 parter: 1) the parking stickers changed and all correspondence that went out saying “towing will be enforced” never was it specified there was a new purple sticker that was needed. Not until multiple residence got towed did they finally announce the proper sticker was needed 2) After I got towed, my roommate went to the leasing office to get his new parking sticker. They didn’t have at that time BUT put him on a “Do Not Tow” list... if this exist why aren’t all registered cars on this list. I came $200 out of pocket with no reimbursement. Absolutely amazing experience continue to make everyone smile as soon as this step in and out of the homes. I am so happy and honored to be living here. I like the new reinstall & innovation. It has a lot of work to go landscape wise. They seem to only care about the front office/building. We need another trash garbage tin. Recently joined the community and experience has been good so far.Staff was helpful during the application process. Apartment is nice and close to many places to downtown. its is close to all the local bars in the area. a lot of bang for your buck. Only down side is that its close to lower income and they become problems at times.